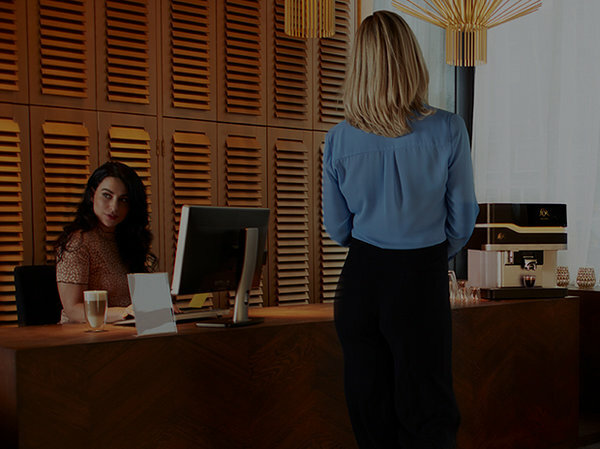 L’OR Professional allows you to show that you are the perfect host in every situation and location. 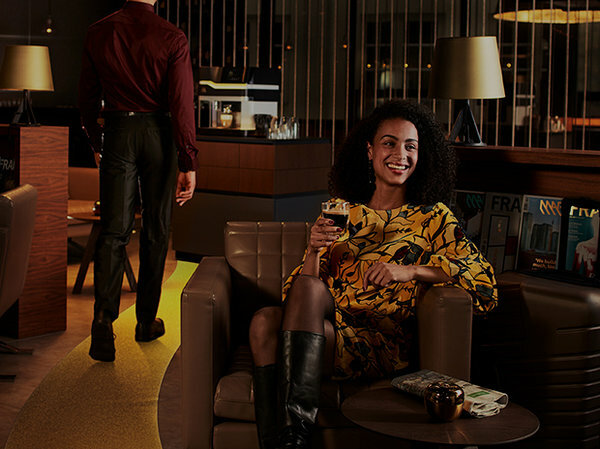 Discover the pleasure of ultimate hospitality by offering L'OR PROMESSO Coffee Solution. Serving ultimate variation in taste from an award-winning machine. That’s how much you value your customers. 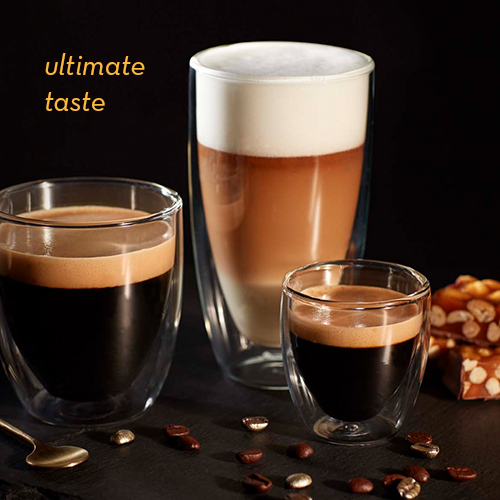 Surrender to pure coffee pleasure and enjoy the ultimate taste with a supreme range of premium quality espresso coffees. 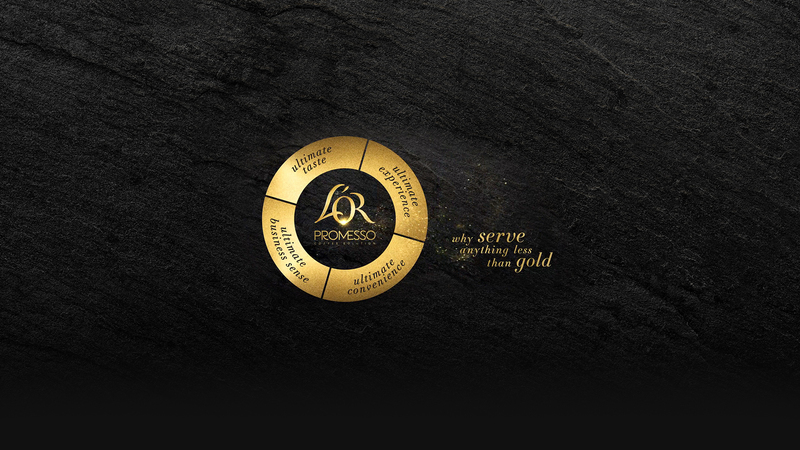 Blind taste research reveals that L’OR PROMESSO delivers premium espresso and lungo coffee that scores highly in terms of overall liking, taste, aftertaste and quality. At the heart of L’OR PROMESSO CLASSIQUE blend lies a fine selection of 100% Arabica beans. Explore the numerous personalisation options to match everyone’s individual coffee taste. Adjust the strength of the coffee and add milk and foam based on your own liking. Create your personal L’OR PROMESSO favourite coffee and save your own perfect coffee drink. Memory function for up to 256 colleagues and customers. 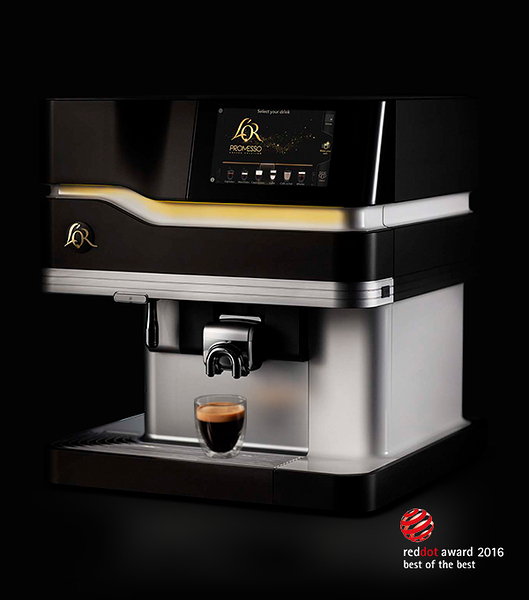 L’OR PROMESSO is the winner of the prestigious Red Dot Design Award 2016. This beautiful and intuitive design of the machine was also the best-liked design in comparison to espresso beans machines. Maximum uptime thanks to easy operation, refilling and cleaning. 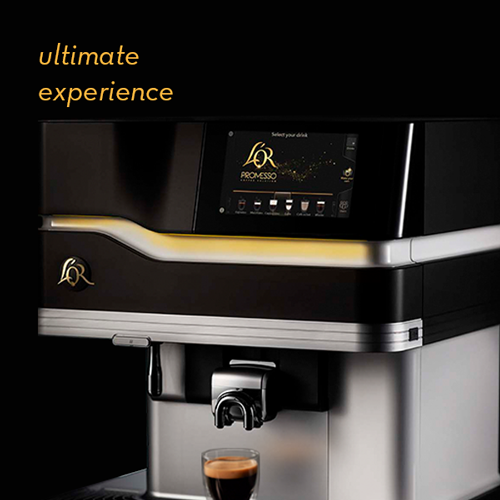 L’OR PROMESSO has step-by-step instructions on the display to guide users. Less than 1 minute needed to change a pack and 7 minutes only to clean it once every week. 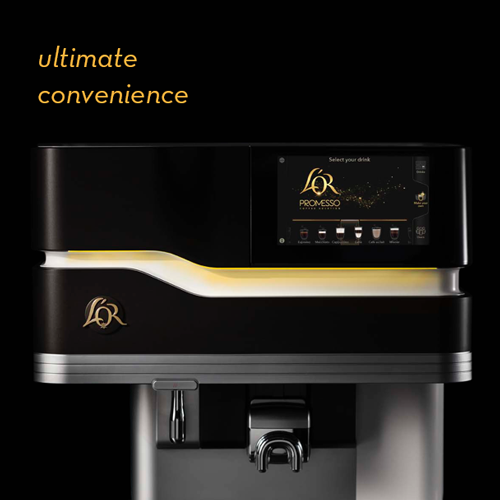 L’OR PROMESSO is a highly efficient complete coffee solution that enhances the quality of your business by highlighting your sustainability efforts. 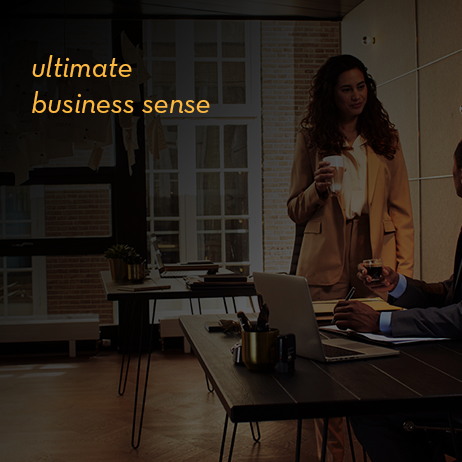 Sustainable solution with UTZ-certificated coffee and CO2 efficiency to create a shared value for your business and customers. 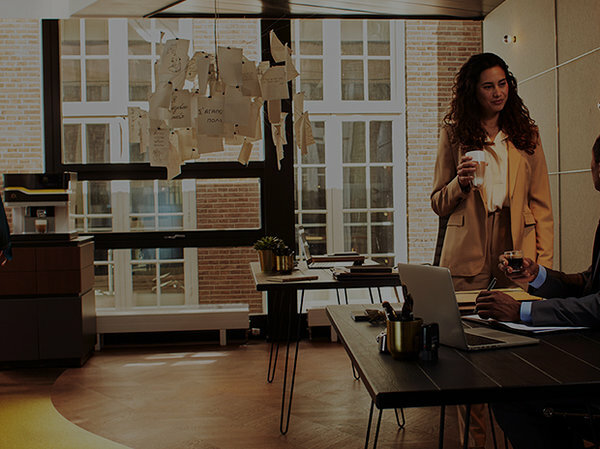 Curious about what L’OR PROMESSO can add to your business?